Okay, that’s an old reference and I’m showing my age. I just received an email from Beef.com in which they are promoting use of the “Beef.com” domain by selling sub domains. This is a pretty creative idea and one that could work well for beef.com and other generic keyword domains. I’m not planning on looking into this offer any further, but I thought it was worth sharing from the perspective of thinking out of the box. I’m sure there is a lot of SEO value in potential name combination. I am writing from Beef.com as I see that you are listed as the owner of http://xxxx.com. 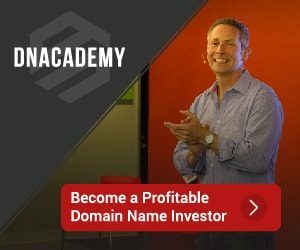 These sub-domain names or “Marketing Names” are being released to the general public on July 28 at 9:01 AM PST on a first-come, first-serve basis. Beef.com is more than a marketing name service. It is a full website building and hosting solution which makes it easy for anyone to create a fully-functioning, professional ecommerce website in minutes – no programming or design experience is required. The power of the Beef.com name coupled with many hundreds of sub-domains will create a dominant new force for the beef industry, and we were wondering if you wanted to be a part of that success. 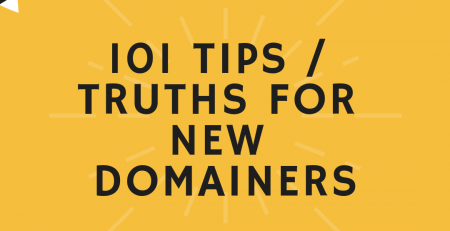 As a courtesy, given your present domain and website, we wanted to give you front-of-the-line access to secure these sub-domain names before everyone else. If you are interested in learning more or wish to stake a claim for a premium Marketing Name, simply visit us over at www.Beef.com in the next few days. 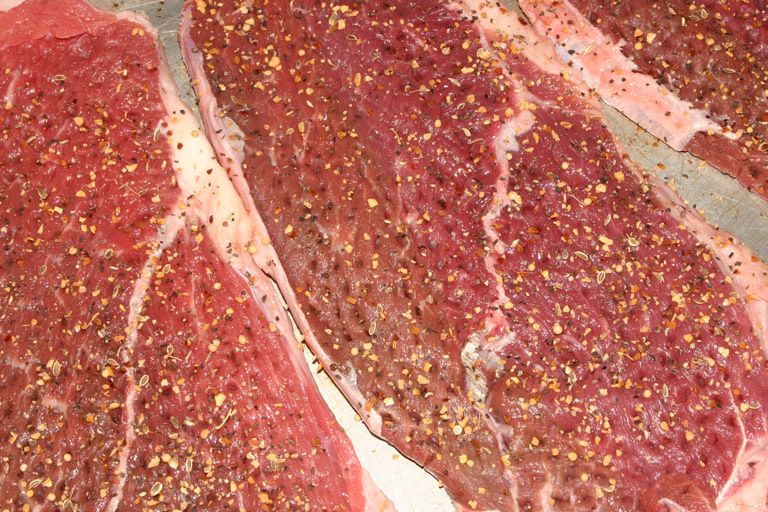 Most questions are answered in our FAQ section found here http://www.beef.com/faqs.htm. I thank you for your time, please let me know if you have any questions, or if you would like help in getting set up with a Marketing Name. Very interesting idea – thanks Sully for the heads up. This is a great opportunity for someone to get some cheap targetted eyeballs. Until all these great dot beef marketing names are claimed by someone, why not cut a deal with Beef.com to “sponsor all those pages with some beef ranching related advertising/content. It may even help with SEO and certainely won’t hurt. Otherwise , from the perspective of a visitor or possible buyer, I am seeing empty pages again (parked) with no obvious value. Hi Mike, We quietly sent out emails to a few people with Beef related domains and we hit one of yours – what are the chances of that, lol? Thanks for the positive reaction, this is just the first domain on this platform – hopefuly you will excited about some of the others that are coming soon. And, yes, based on our initial testing the SEO results are very impressive. @Chris J – I’d love to hear more about it. Let me know if you’d like to connect on this for a future article.